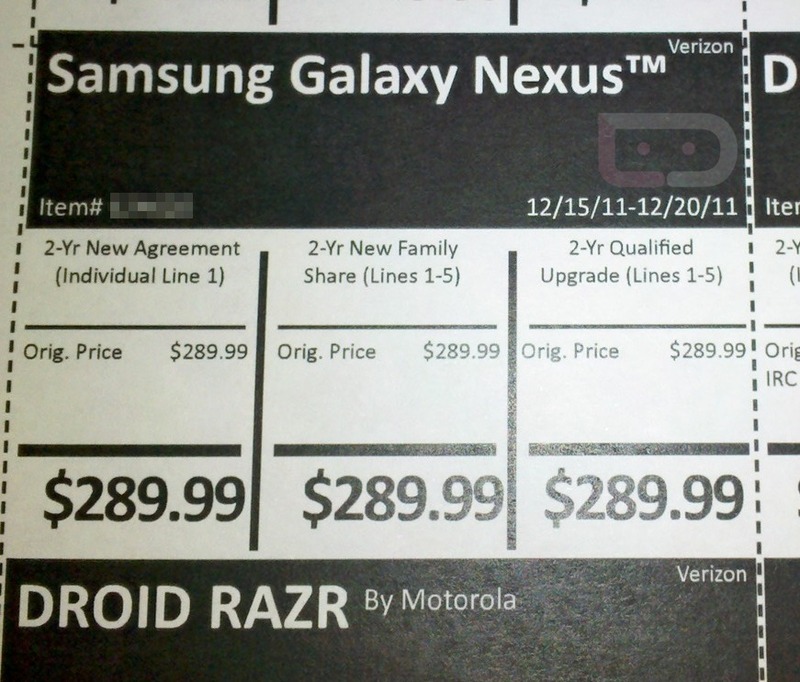 Again, December 15 is by no means official and is simply the current target date that we may see the Galaxy Nexus on. Costco has made that even clearer with their wording in the screenshot above that reads, “Nexus launches as early as Thursday, 12/15.” By no means is this Thursday 100% finalized. Even retailers are second guessing this situation. At this point, we should all just think about the number of chances you have to win a tablet through the DL and NVIDIA 10 Days of Holiday Tegra contest to get our minds off of the phone for a minute, so that maybe we could be surprised when/if it does show up on Thursday. What do you say? Oh, and pricing is still $289 at Costco – at least through the 20th of December.